It's always a bit disappointing when you're admiring another human's hair from afar only to find out they have achieved that impeccable shine, staggering bounce, and/or all-around commercial-esque perfection by way of a super-pricey treatment or a product amounting to more than our monthly rent. Of course, that's not to say there's anything inherently wrong with investing in the health and lustiness of our locks (believe us—we've made our wallets cry on more than one occasion), but we've also found a good hair day doesn't necessarily have to cost an arm, a leg and a gazillion pounds. In fact, oftentimes, they come to us for free. Over the years, we've amassed quite the haul of hair tips—some of which have served us well and some of which we've quickly discarded with little to no remorse. But right here and now, we want to dedicate a moment to the best hair tips we've ever received that are basically free to implement. 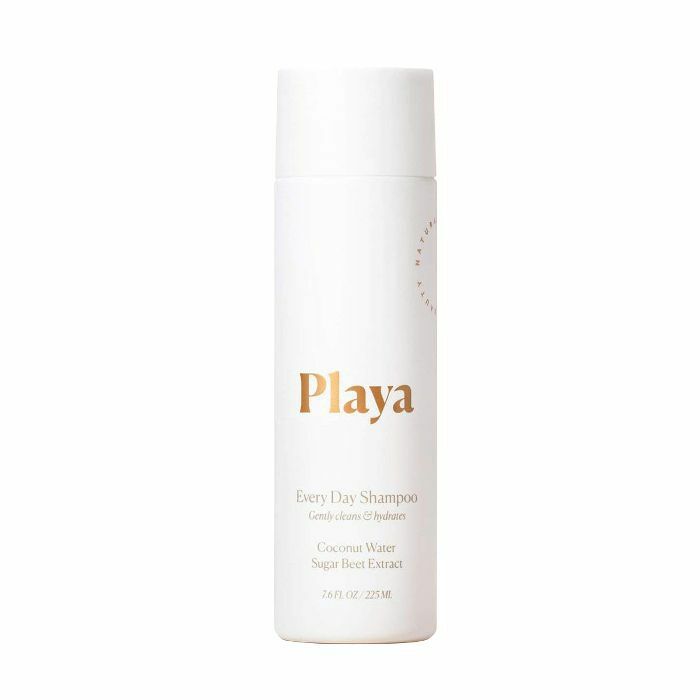 Sure, they might involve a spritz of the dry shampoo currently sitting atop your vanity or the blow-dryer you already love and swear by, but other than that, they're 100% free—pertaining to the methods in which we strategically apply products, the way in which we manipulate the hair tools we already own, and even how we approach our shampoo and shower technique. Ahead, the 11 best free hair tips our editors have ever learned and remain grateful for to this day. Keep scrolling! My hair has a ever-so-slight wave to it, but as soon as I brush my hair— it disappears. So my number one top hair tip would be to leave your hair when it's wet. Yep, that means no brushing. Instead, use your fingertips to tease and untangle hair, leaving your wave-pattern in place. Enhance this tip with: serum. If you're worried about frizz then a pea-sized amount of serum or leave-in balm will smooth over flyaways whilst keeping your natural style in place. My go-to hair vibe is basically trying to recreate that super loose, beachy wave created by the likes of Jen Atkin and Kristen Ess. Luckily, having met both these hair gurus IRL their advice to me was the same— after curling your hair (with a tong, or I like curl hair with straighteners) shake your curls out and break them up with your fingertips. Ess combined a head massage in with this step that really does the trick. It's totally free and their secret weapon to nailing loose waves. Enhance this tip with: extra hold. 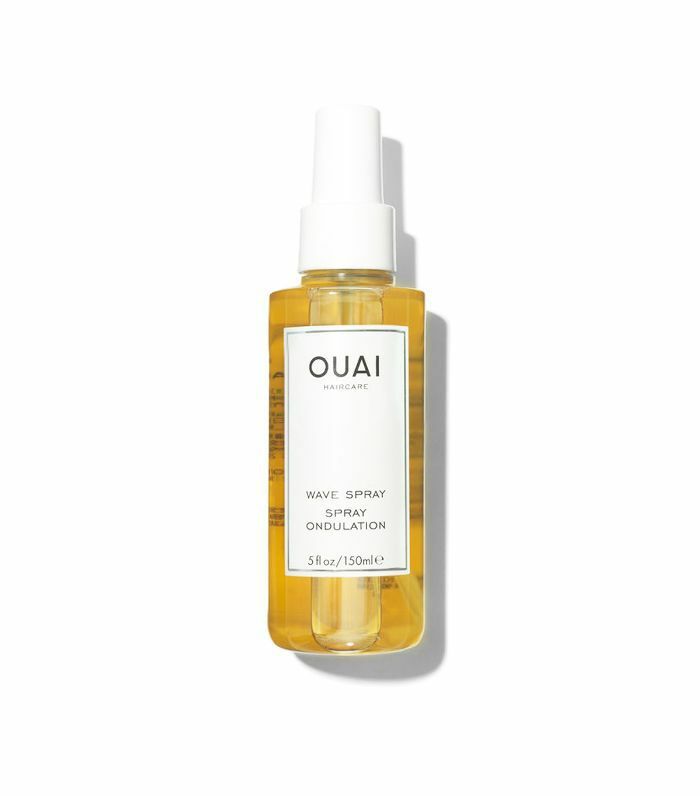 Spritz some of Jen Atkin's very own Ouai Wave Spray into your hair pre-styling. "For me, my top free hair tip is probably my go-to style! I braid my hair into a low, loose braid when it's 70% dry. Then, I shake it out and go! I have soft waves without needing to use any heat, and hairstylists have even asked me what curling iron I use when I use this technique." Enhance the tip with: a light oil or styling cream. 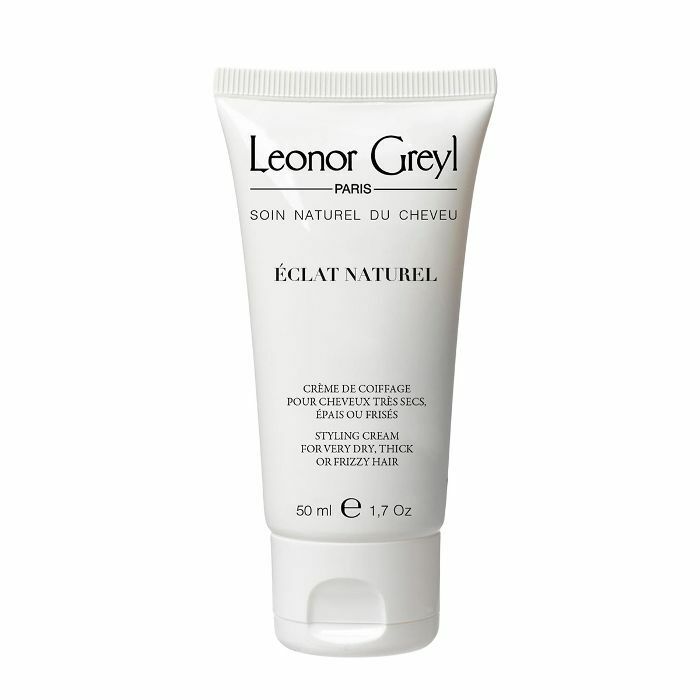 Faith loves the below from Leonor Grey! "The best free hair tip I've ever picked up was by celebrity hairstylist Mark Townsend. It does involve a product, but the trick has to do more with the application. (Plus, don't most of us have a bottle of dry shampoo lying around?) He told me to use dry shampoo thinly over my entire head, instead of just at the root. It instantly adds more texture and lived-in-ness, which I love and have been obsessed with ever since." 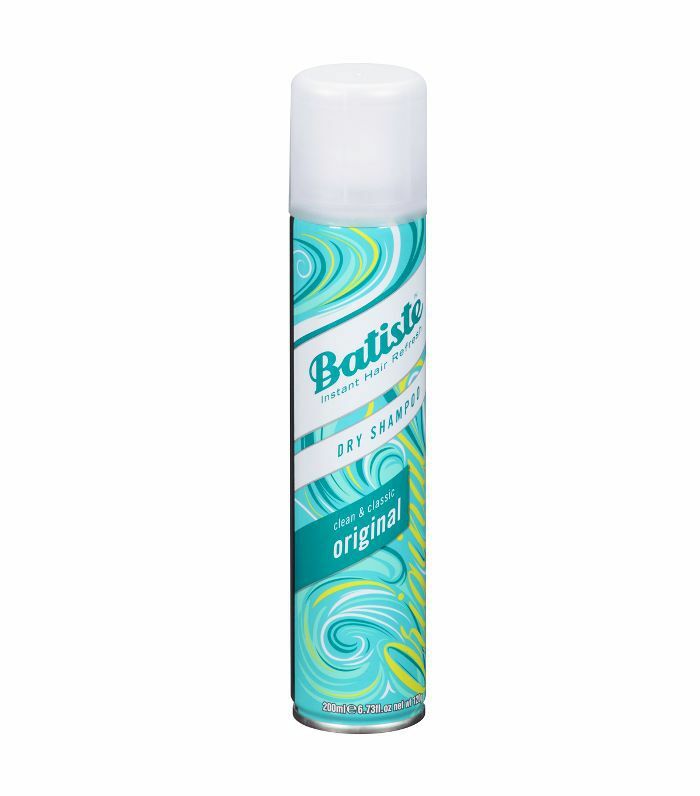 Enhance the tip with: a budget-favourite dry shampoo like Batiste. "I've been told several times that after blow-drying your hair, you should hit your roots with some cold air by using the cool-shot button to seal the cuticle and make your hair shinier. This also applies in the shower. If you can bear it, running some cold water on your hair at the end of your shower helps strengthen your strands rather than leaving them vulnerable from the hot temperature of the water." 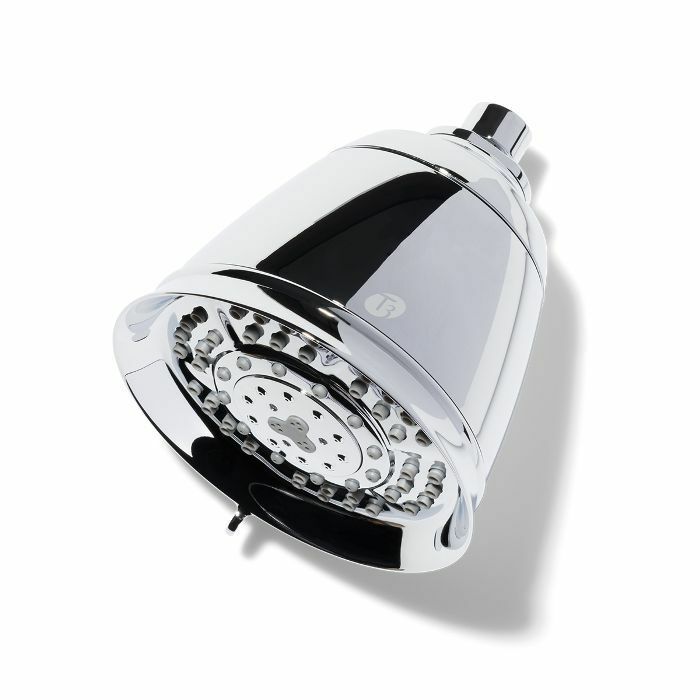 Enhance the tip with: a colour- and cuticle-protecting showerhead filter like Team Byrdie's fave from T3. "My hairstylist once told me the best way to get tons of volume in your hair is to blow-dry it the opposite way. I always thought my mum was crazy for blow drying her hair upside down. Turns out she was actually on to something!" 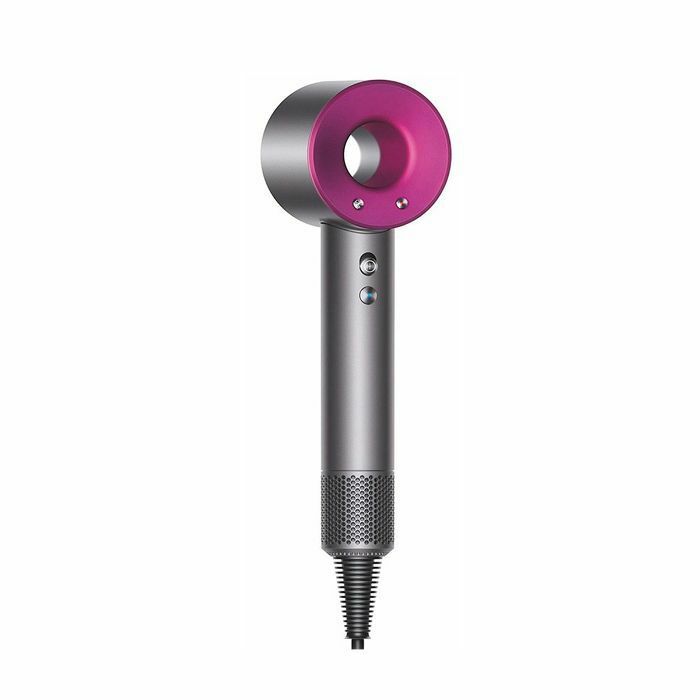 Enhance the tip with: Dyson's super-iconic dryer, Kelly's go-to. "My best free hair tip is not spending money on an extra hot tool! 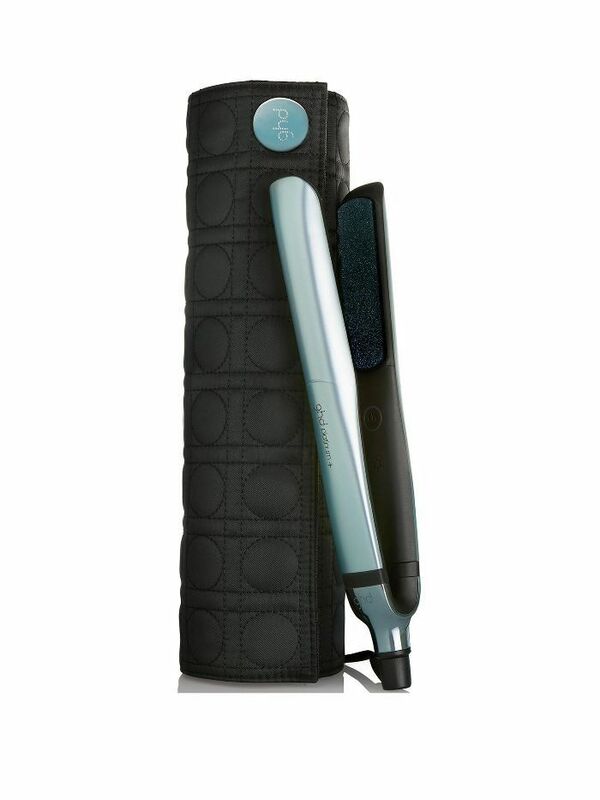 I love my straighteners, and when I want curls or waves, I forgo a curling iron altogether. Truly, I only ever use a flat iron. The time required is so much shorter, and the result so much more natural! I owe this hot tip to fellow short-haired babe and YouTuber Ingrid Nilsen." Enhance the tip with: Our ride-or-die styler that never goes above the optimum styling temperature of 180º (as not to damage your hair!). "For textured girls who want to switch things up and slick down their curls, tying your hair down with a silk scarf makes all the difference. Use a hardworking pomade you have on hand and a hard brush to smooth your hair down. Then, tie your hair down with a silk scarf and wait 10 to 20 minutes. It will lay your hair down for hours on end." 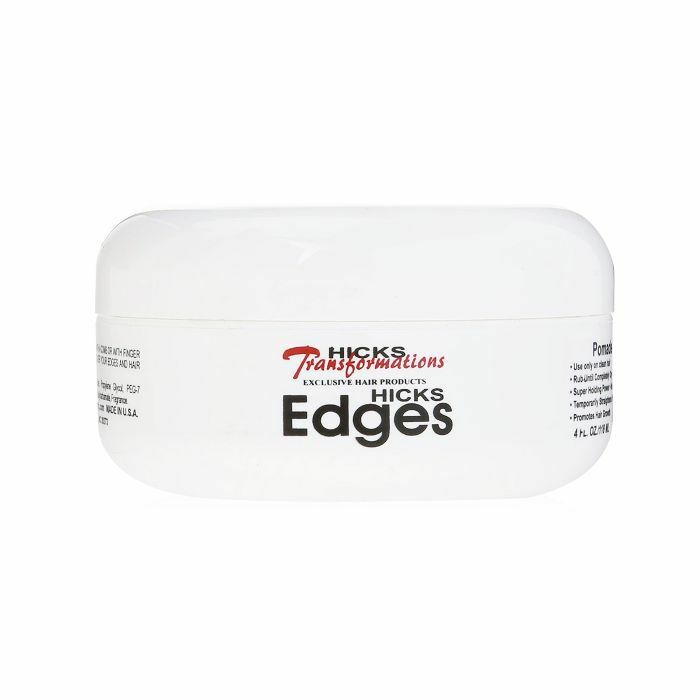 Enhance the tip with: Maya's must-have pomade pick from Hicks. Funny enough, my best free hair tip came by way of my dad and is something he put in my head back in middle school. (Probably when I was lamenting over the swim unit in gym and the tangle-inducing number it was doing on my hair.) He told me that no matter what, to always begin combing my wet hair— ends to roots, which results in an easier detangling session and less breakage. I'm not sure where he picked that tip up from, but considering he raised my older half-sister on his own and was in charge of her pre-K hairstyling, he definitely has picked up some essential tricks of the trade. Since then, stylists always tell me the same thing, and I've never combed through my wet hair any other way. Enhance the tip with: a wide-tooth comb! 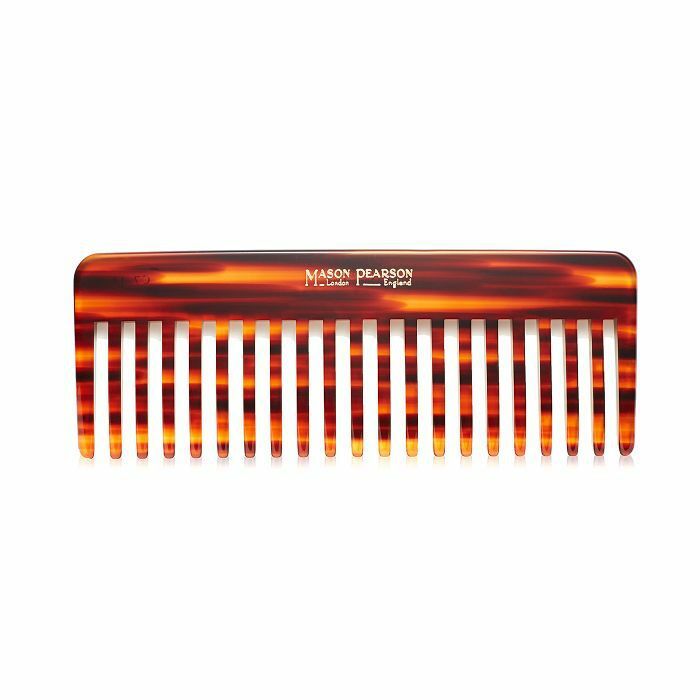 I never use any other type of brush or detangling device on my wet hair. It's the only thing that doesn't pull all my fragile, blonde strands out. 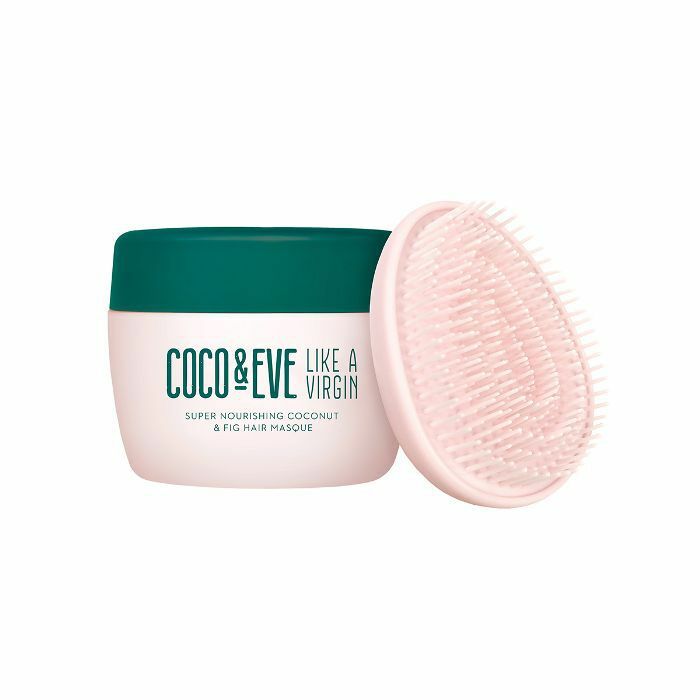 "After lamenting about my thin, slow-growing hair to yet another hairstylist, she suggested I start giving myself a quick scalp massage each time I shampoo to boost circulation and hair growth. It doesn't have to be a long, drawn-out process; just knead your fingers across your scalp in a circular motion before you rinse the shampoo out. I've been doing this for a year now, and I swear it's helped improve the health of my scalp and the rate at which my hair grows." Enhance the tip with: Kaitlyn's favourite deep conditioner, which she swears enhances the magic of her in-shower scalp massages. 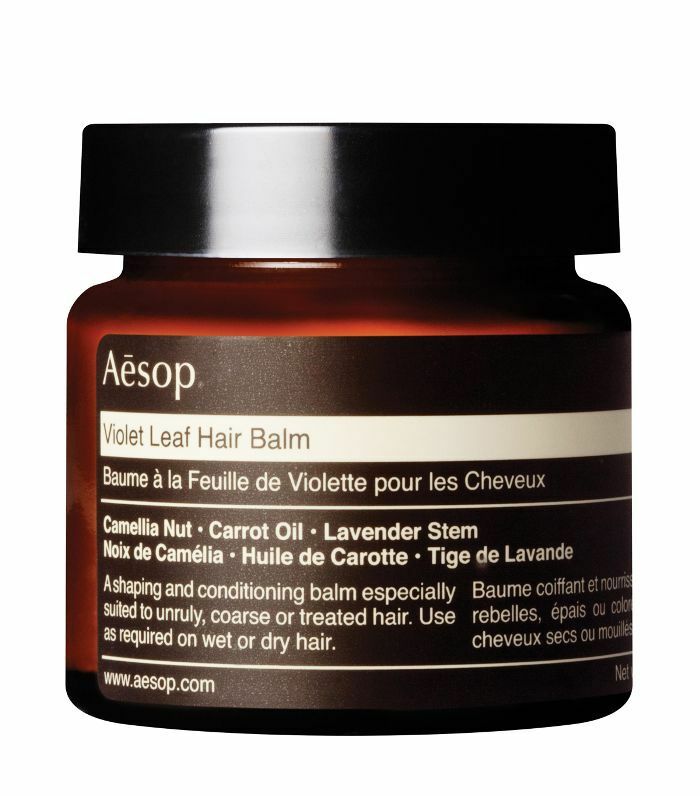 "My hair was always so dried-out and hopelessly poofy before I cut back drastically on shampooing. Now, I wash my hair once a week maximum. Learning this was also kind of the foundation of my current haircare regimen, which is to stop messing with it so much and kind of take a more laissez-faire approach. I have more time in the morning now, and my hair has never looked better (or felt healthier!)."